New from our friends at Eco outdoor is the Nomah Lounge collection just in time for a season change. We love how cool and comfortable this collection looks. The Nomah is crying out for a relaxed day with a book, curled up on it’s soft cushions and enjoying Sydney’s Autumn breezes. 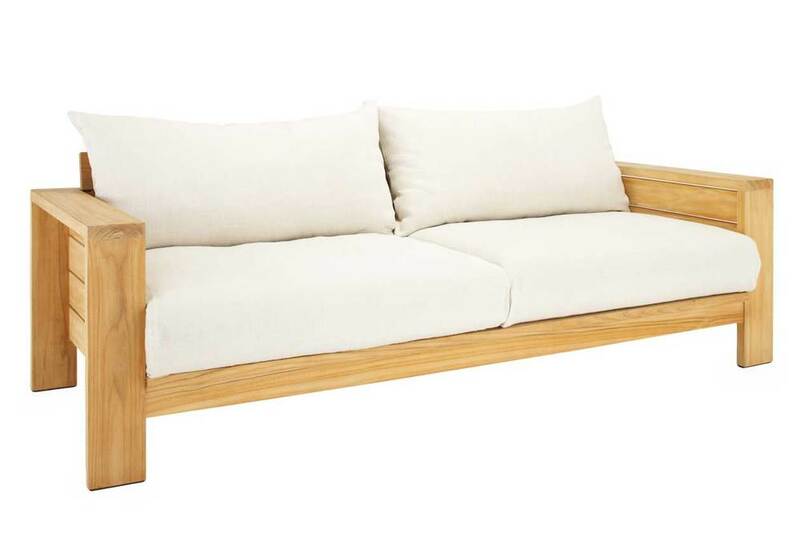 For outdoor lounges the Nomah has a great coastal feel and can fit in to casual or formal settings. You can leave it as a sleek and comfy piece with it’ beautiful colour palette or style it up with some scatter cushions to tie things together. Check out the Nomah over at Eco Outdoor.